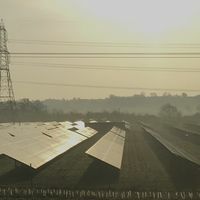 This page and section of the Hub is written by the Local Energy Team who sit within the Department for Business, Energy and Industrial Strategy (BEIS). 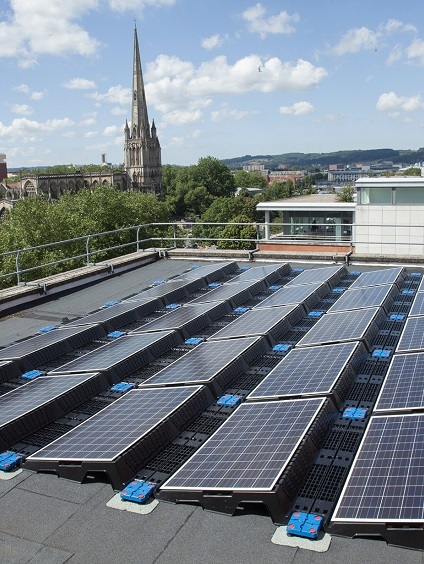 Since 2005, Bristol City Council has been engaged in a series of energy efficiency and investment initiatives to improve its energy performance, cut its carbon emissions and deliver substantial savings on its energy bill. This is just one of the reasons why Bristol was given the title of European Green Capital in 2015 – the UK’s first ever city to win this award. 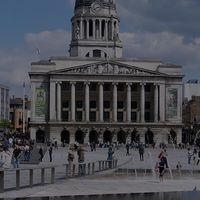 The Council’s award winning Energy Service is one of the key driving forces behind this activity, delivering projects that benefit the social, economic and environmental health of the city. The Energy Service has the capability and expertise to deliver a wide range of energy-related projects – from domestic energy efficiency, to renewable energy generation, to major infrastructure projects such as heat networks, as well as supporting community energy activities. As part of the Energy Service’s work, a Council-owned energy supplier, Bristol Energy, was established in 2015 with the ethos of being a force for social good. In 2017, three years ahead of schedule, the Council met and exceeded its target to reduce corporate carbon emissions by 50% against a 2005 baseline. 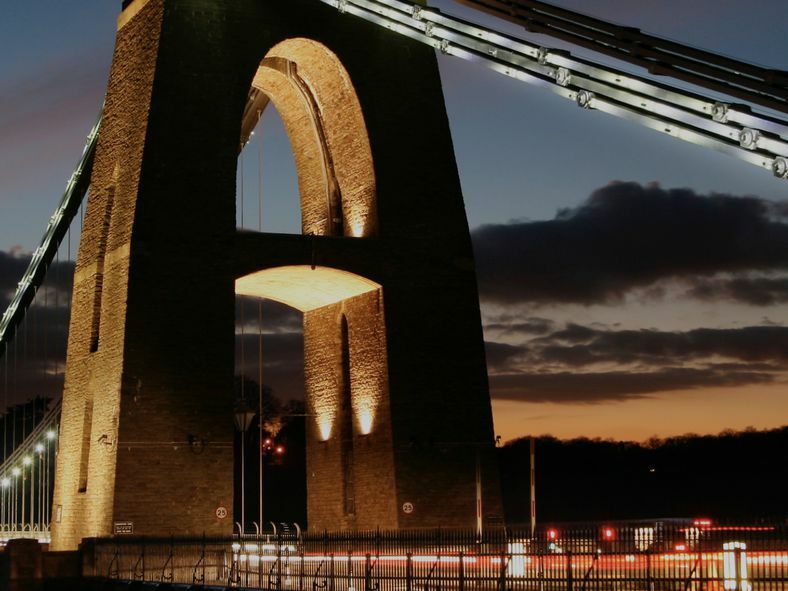 In the longer-term, Bristol’s ambition is to become carbon neutral by 2050. 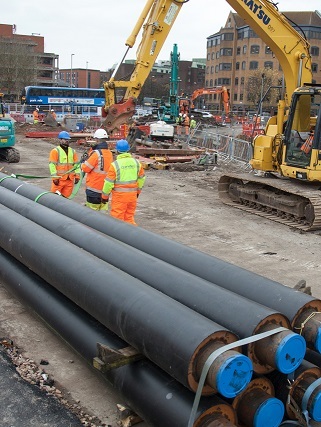 Building on previous work undertaken across many teams within the Council, £2m of funding for new staff and technical consultancy work was secured from the European Investment Bank’s ELENA fund in 2012, which led directly to the creation of the Energy Service. ELENA is part of the European Investment Bank’s broader effort to support the EU’s climate and energy policy objectives. This joint EIB-European Commission initiative helps local and regional authorities to prepare energy efficiency or renewable energy projects. 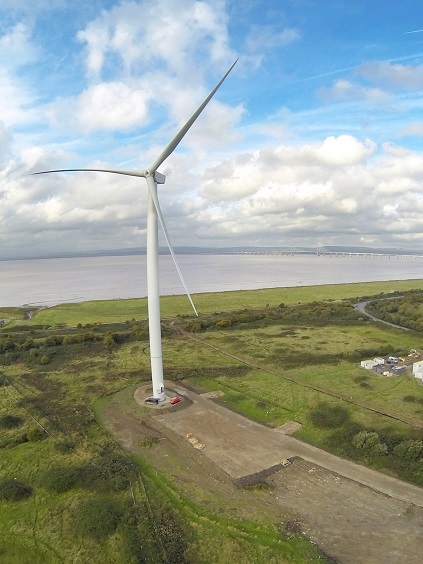 To secure this funding, the Bristol City Council committed to delivering a 25x ‘leverage factor’ and successfully delivered £50m of investment in renewable energy assets and energy efficiency measures over the timeframe of its ELENA programme. Following the completion of the ELENA programme, the income generated by these assets now covers the cost of running the Energy Service, enabling it to continue to deliver new projects and generate additional income for the council. - Audit the council’s overall environmental performance, ensuring legal compliance, preventing pollution and continually driving improvement in environmental performance. - Operate and maintain the council’s renewable energy assets, collecting c£2m of income annually.